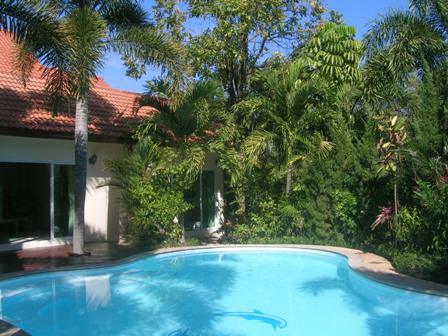 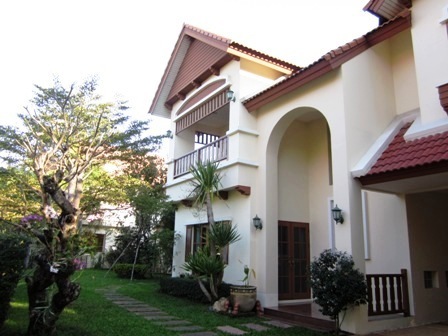 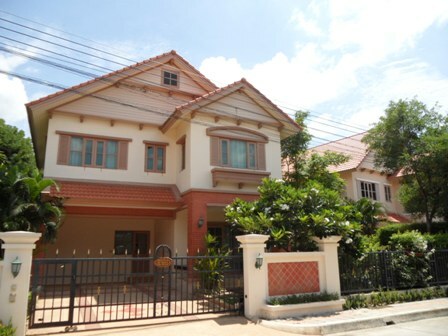 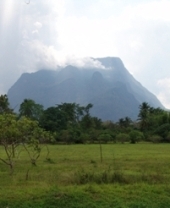 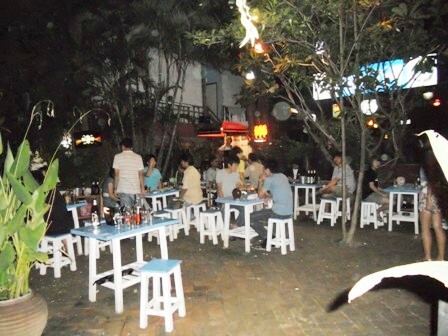 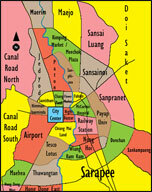 Rent a house in Chiangmai,Thailand; This attractive property is located in the Payap univercity area, 2.5 km. 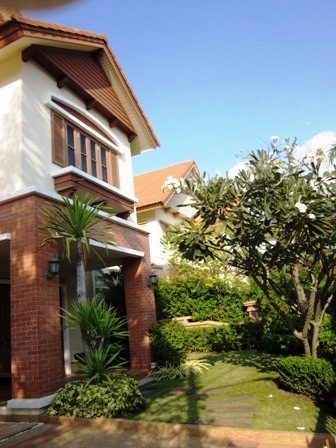 from Chiang Mai. 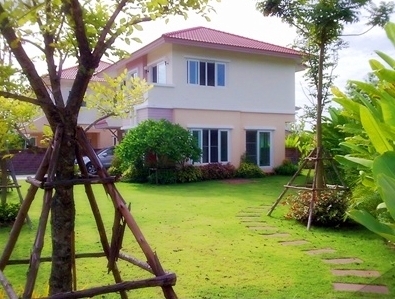 HR1047- House for rent in the city Chiangmai,Thailand. 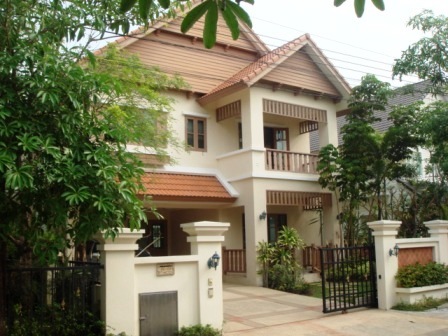 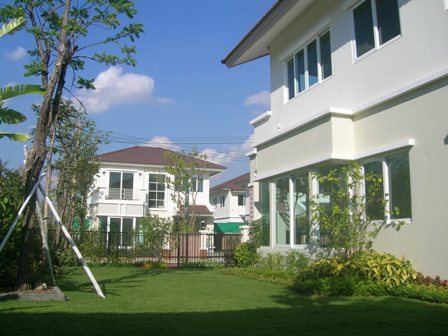 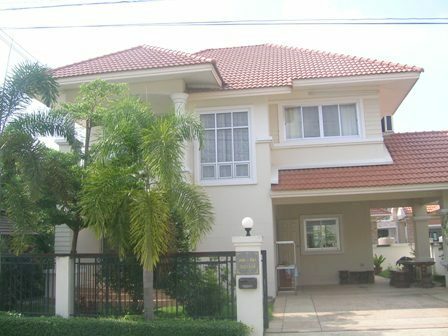 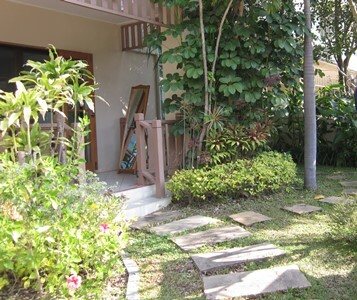 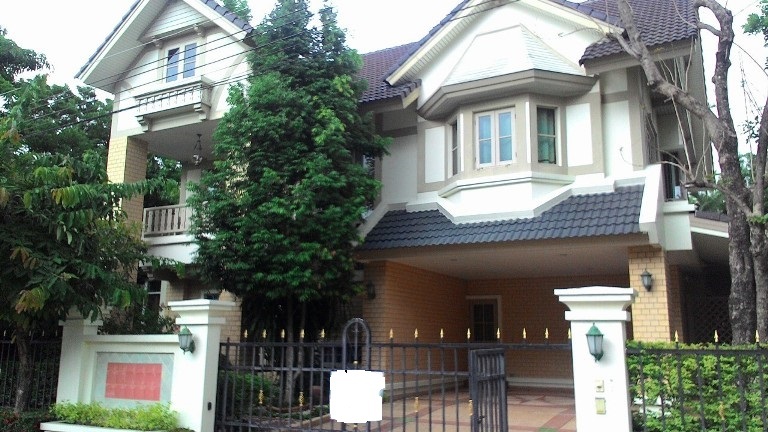 The modern Thai style house for rent near McCormick Hospital and superlight way intersection . 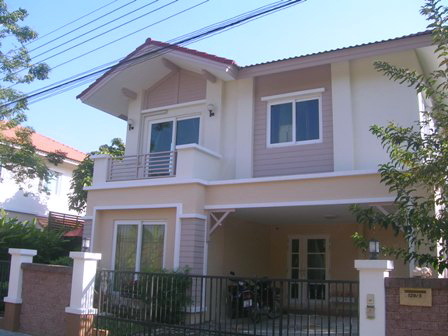 3 Bedrooms, 2 Bathrooms, 1 Living with 4 A/C, 2 Kitchen, 1 Maid room. 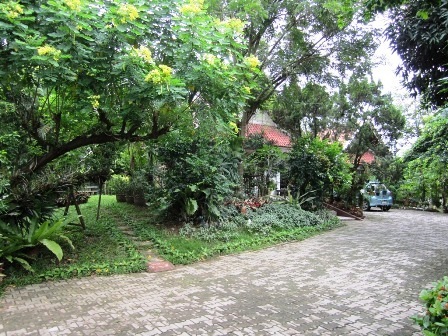 Surrounding with private lake and big trees. 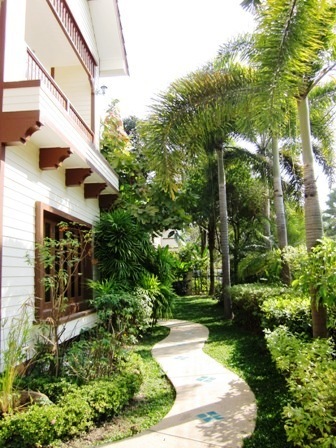 Feeling like a resort in town. 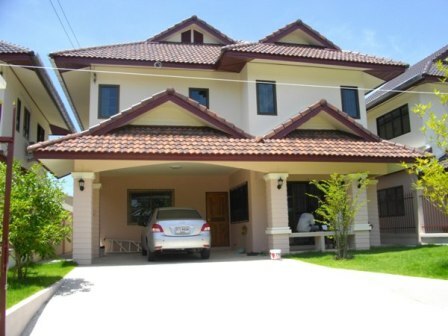 And the house with parking car in front of the area for storage her private asset.